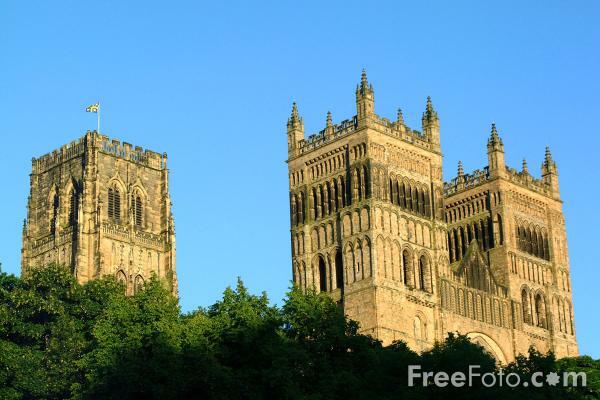 Photographs of Durham, one of the great experiences of Europe. The group of cathedral, castle and monastery on the rock can only compared to Avignon and Prague - Sir Nikolaus Pevsner. VIEW: More images from the category Durham City or around the same time .